An impression from a dark morning on the west coast of Islay, waves breaking on the rocks at the southern end of Machir Bay. 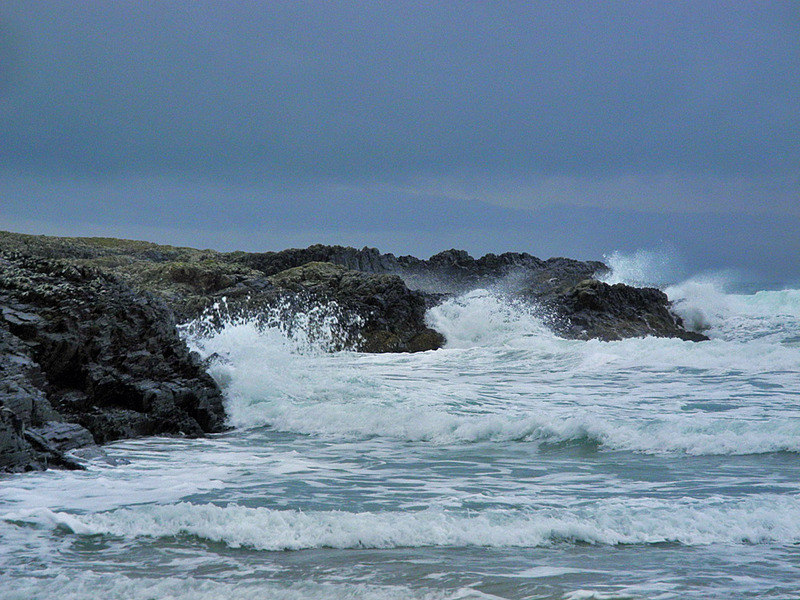 Love watching the waves froth and crash on the dark rocks. Stormy, eh?